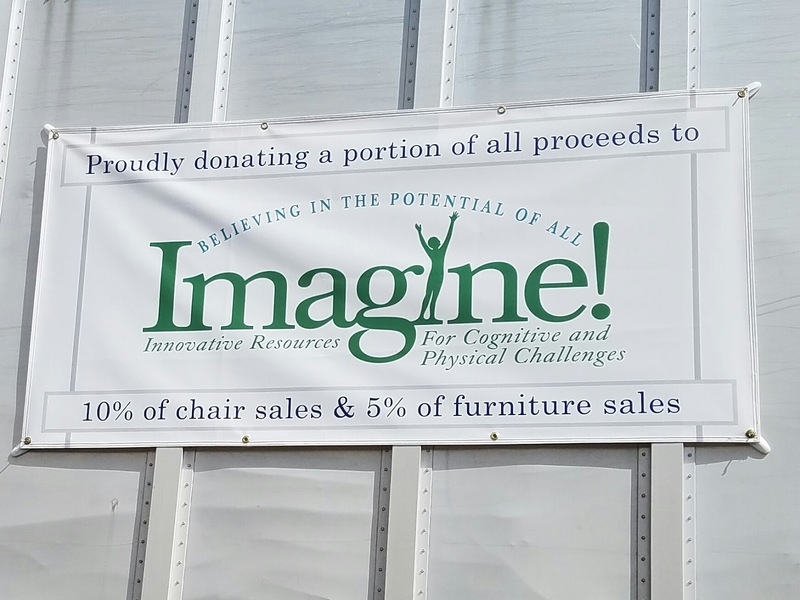 The month of October will feature several opportunities for our community members to support Imagine! and the individuals who accept services from us. Artists from Imagine! CORE/Labor Source art classes will be exhibiting their artwork for sale at the 8th Annual Handmade in Colorado Expo in Boulder this weekend, October 1 and 2. This event takes place in Boulder’s Central Park, 1236 Canyon Blvd, across from the Dushanbe Tea House, from 9AM to 6PM on Saturday and 11AM to 6PM on Sunday. Please join us in supporting some talented and creative folks! 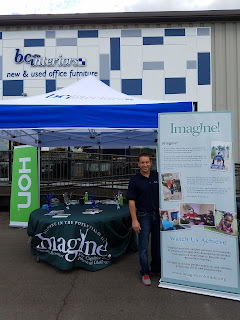 In addition to offering booth space for Imagine! artists, the good folks at Handmade in Colorado are also donating 10% of exhibitor fees to Imagine!. 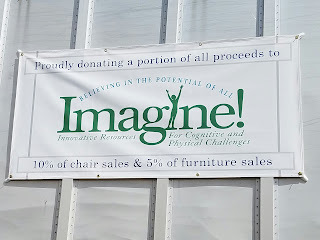 We are so grateful for their continued support of Imagine! and our community. On Saturday, October 15, you are invited to join some generous ghosts and ghouls for a spooky way to help Imagine!. RSVP and get more information here. 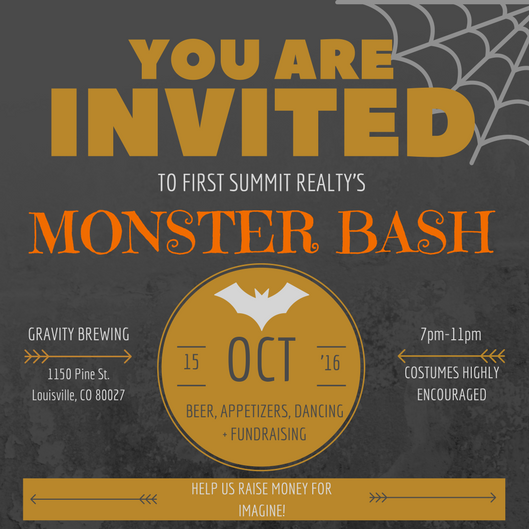 Many thanks to our good friends at First Summit Realty for supporting our mission through this fun event. On October 22, you are invited to visit Alex and Ani Boulder for a “Charmed By Charity Soiree.” Come sip refreshments, snack on small bites, and shop with others who share your passion for giving back. 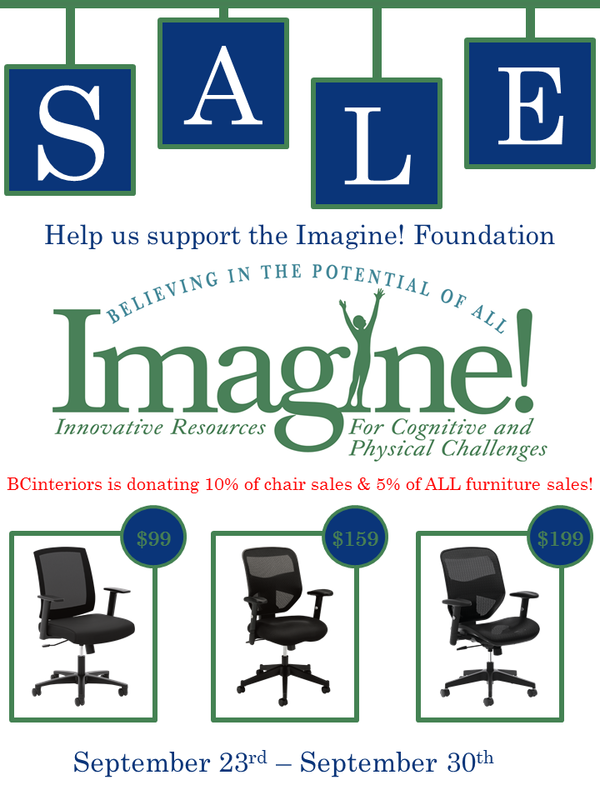 15% of all proceeds will be donated to support Imagine!. The event will be held Saturday, October 22, 10AM – 12PM, at Alex and Ani Boulder, 1505 Pearl St. To RSVP contact Imagine! Foundation Executive Director Patti Micklin at pmicklin@imaginecolorado.org. 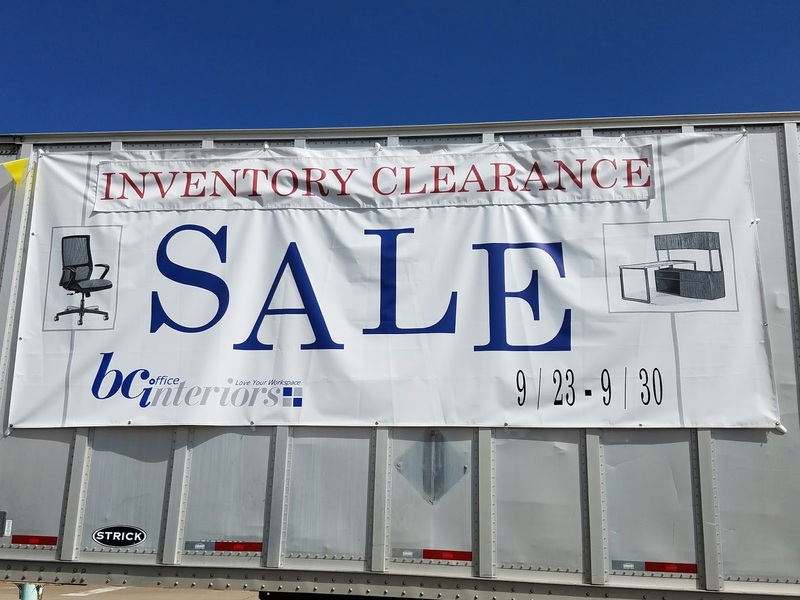 And one last reminder - today is the final day of the BCinteriors Inventory Clearance Sale. 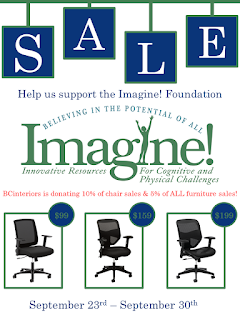 The fine folks there will be donating a percentage of sales from this special event to Imagine!. So if you are looking to spruce up your workspace or home office, now is the time to do so! There will be a raffle for CU Football tickets and free hot dogs from 11-2. We are so appreciative of BCinteriors for this support. Check out the video for more details, and please thank the staff there for their support of their community and all of its members! 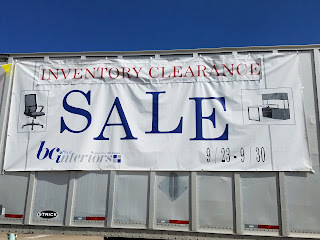 Here’s a few pictures from the first day of sale at BCinteriors.